Glastonbury kicks off this week so here are the hard working gadgets to see you through festival fiestas, storms and snoozing. A full-length mirror in your backpack you say? 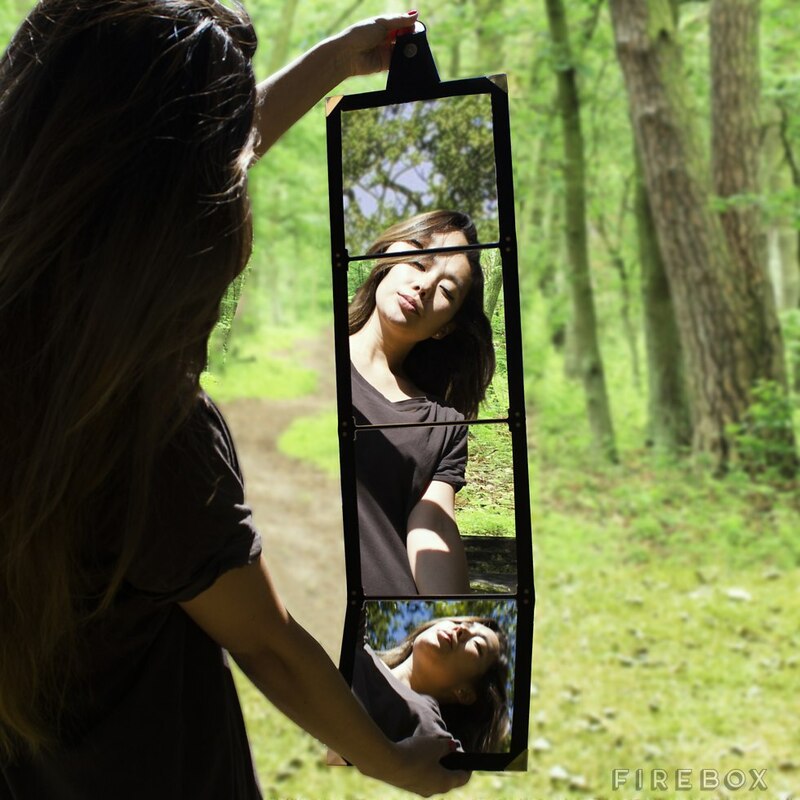 Yes you heard me – look your best this festival season with this foldable, full-length mirror. Glass-free so great for squishing in your bag pre and post festival and beyond. Chilled drinks and a place to rest your weary toosh. Done. 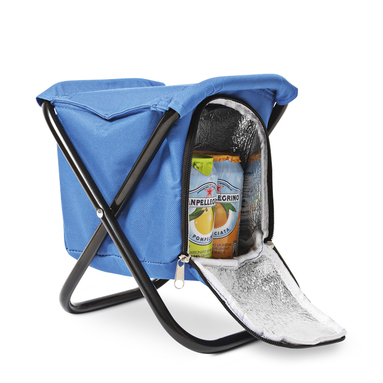 Store your drinks in the low hanging cooler, zip up and take a seat. 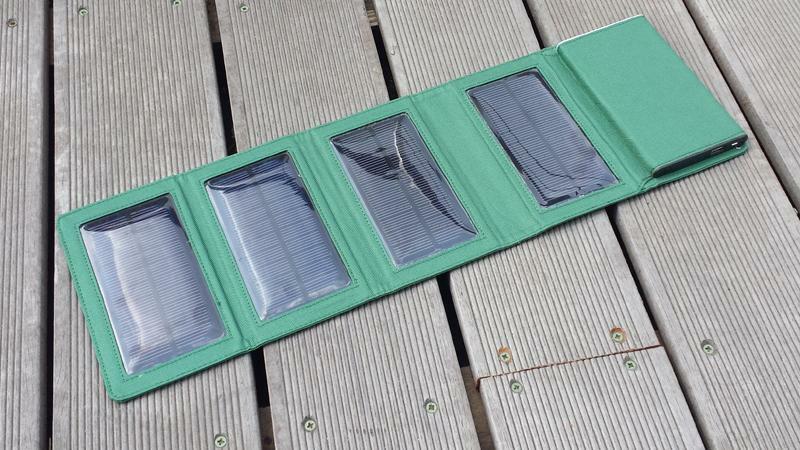 No mains, no problem with this portable solar charger. Leave it out in the sunlight and charge your USB devices until your heart’s content. Don’t let the rattlesnake bit put you off. 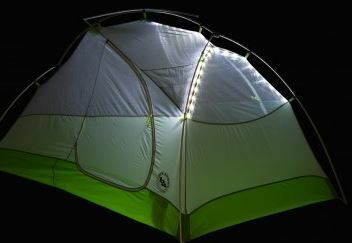 This tent is lightweight, durable and comes with built-in LED lighting in the canopy seams. 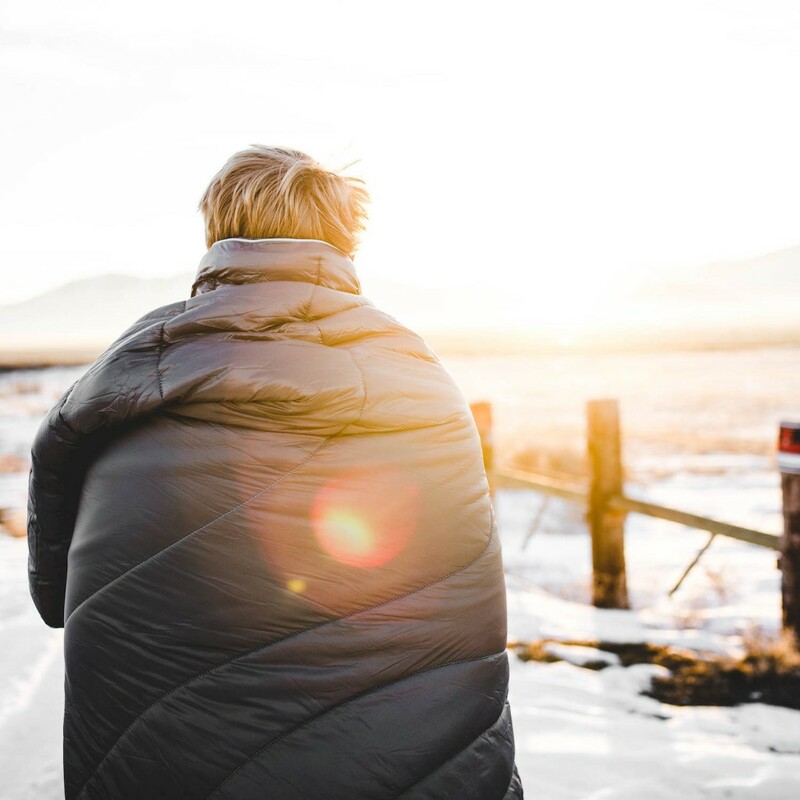 Choose your size (Rumpl goes up to a King) and rest safe in the knowledge that if any rain (or beer) falls on you – this water and stain repellent blanket will keep you cosy AND dry.